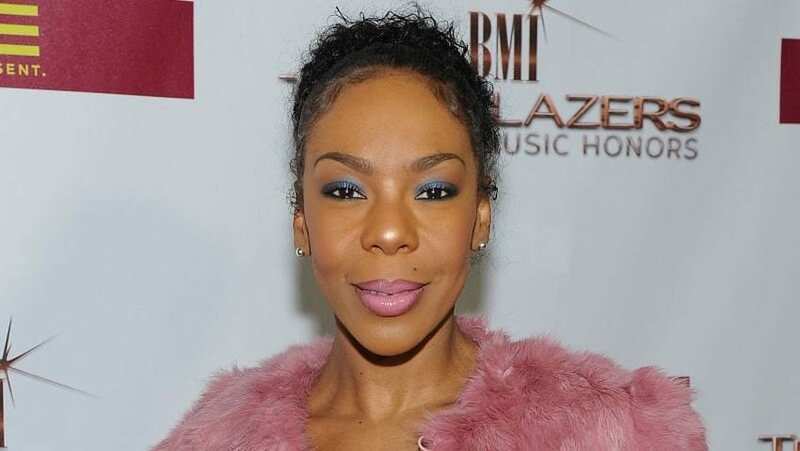 Andrea Kelly star of Hollywood Exes was married to R&B singer, Grammy Award winner R. Kelly for 13 years. 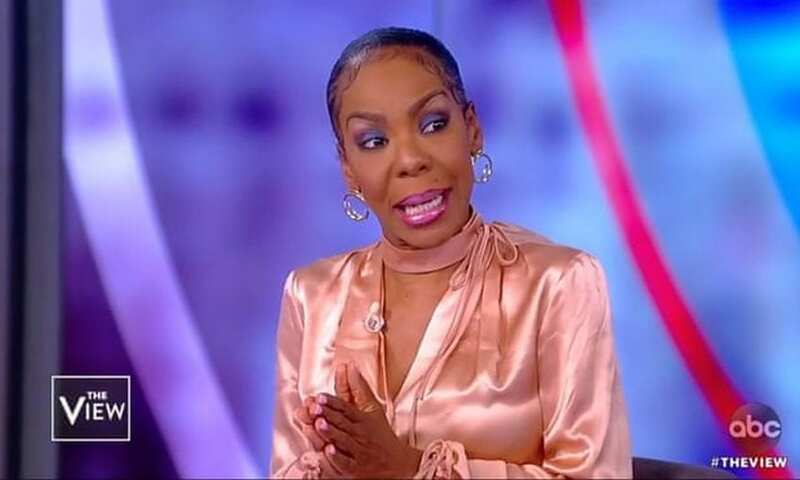 Andrea was 35 when she and R. Kelly divorced which was on his birthday. The couple weathered martial ups and downs during the six-year-long case. In 2005, Andrea, filed an emergency protective order to keep the singer away from her amid claims of physical abuse which she rescinded weeks later. The couple then filed for divorce in 2006, but were still trying to make things work. The problems in Kelly and Andrea’s marriage had been mounting. According to Kelly, he continued to struggle with infidelity, Andrea was unhappy walking away from her dance career to be a stay-at-home mother, and they were constantly fighting. The couple married in 1996, two years after the then-20-year-old Andrea had auditioned as a backup dancer for the singer/songwriter/record producer. She would go on to handle most of the choreography for his tours, videos and live performances. 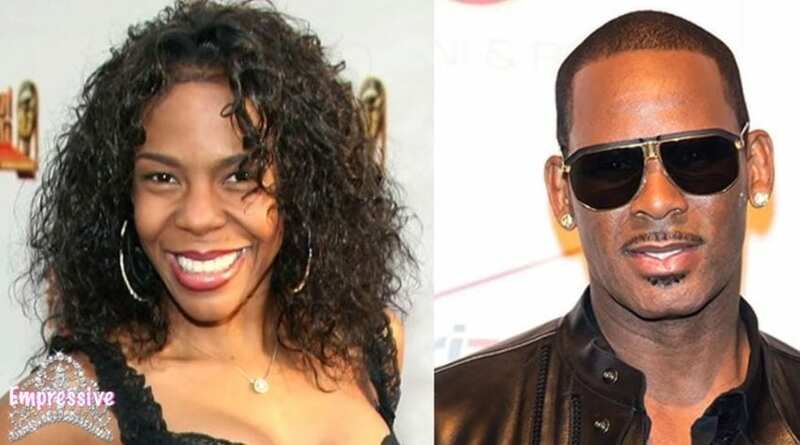 Today Andrea and R. Kelly share custody of their three children Joann, Jaya and son Robert. And upon their divorce she reportedly received a $50 M settlement. She is currently traveling back and forth between Los Angeles and Chicago pursuing her dance career and filming Hollywood Exes. Her kids are also still in school in Chicago.